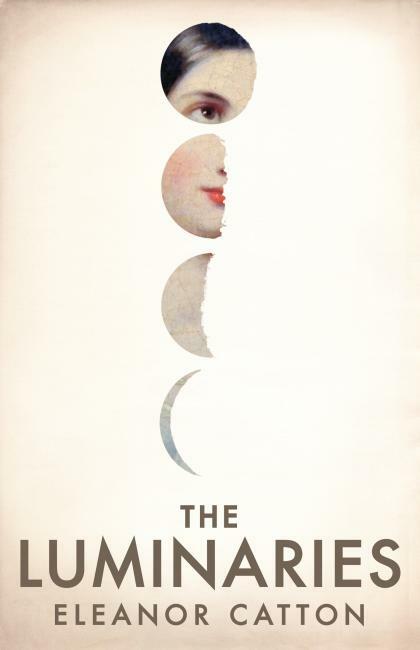 I’ve written a full review of this for Lumiere Reader, which you can read here. This is the first book I’ve read in ages that actually had me laughing out loud. It’s like having an intelligent and amusing conversation with someone about books while they’re still pottering around living their domestic life. I imagined Hornby rabbiting on about the wide range of topics he found himself indulging in on a monthly basis while I sat at his kitchen table drinking tea and watching his family run riot about the house. 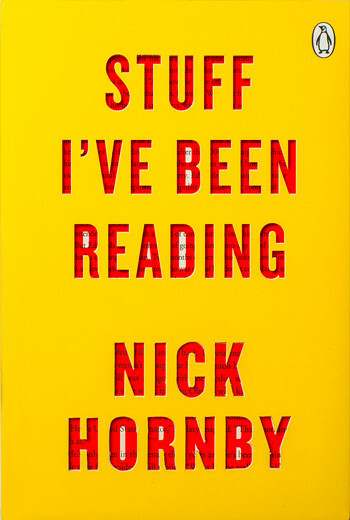 The book is technically a collection of book reviews, and as interesting as the books he reads sound (the index of Stuff I’ve Been Reading makes a great list to add to the bedside pile) the circumstances under which he reads them – or neglects to – are the witty and thought-provoking moments. I studied Creative Writing with Ellie in 2007 and played pool with her just last week. She’s absolutely one of the most intelligent and interesting people I’ve had the pleasure of talking to. However (or, therefore) I was quite daunted by The Luminaries and had reserved quite a lot of time and mental space to absorb it into my life. On one level it’s actually a very easy read with the details and story moving along in spiralling and satisfying motions and the plot itself really just covering a few specific but mysterious incidents. The details are incredibly thorough and the world of soggy and difficult Hokitika vivid and plausible, if a little incongruous with my Nelson summer holiday. On another level, I fear I just didn’t get it. There are so many clever devices at play here with structure and language and character that in all my simplicity I could only focus on one at a time. I did let myself trust the author – I think the best authors are those who can gain the reader’s trust quickly, as Ellie does – to take me through the details of the character’s interactions and lead me to that satisfying final image. This is an older novel, from 2005 and focussing on an issue I guess I haven’t thought much about in the past year or two. 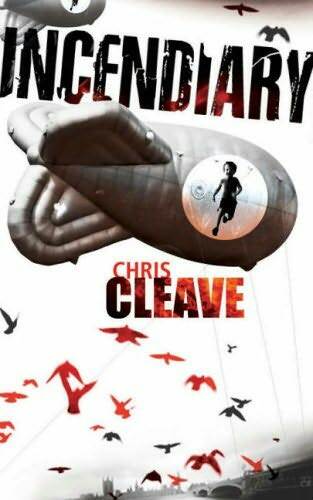 Written as a letter to Osama Bin Laden from a woman who has lost her husband and young son in a stadium bombing, the naivete of the voice really humanises a situation that can so quickly become about politics and clandestine negotiations. The narrator is incredibly forgiving of all the distraught and difficult people she encounters immediately post the incident and her ‘fish fingers and track pants’ life is tragic, but only to those who encounter her. She’s a strong character with a very well-crafted voice. There are moments that are surprisingly funny, given the trauma of the situation and the events of her life rise to an implausible yet still some how heart-in-mouth final moment. “I will never be lacking if the clash of sounds collide, with refinement and logic bursting from a cone of manful blast.” says Morrissey describing his realisation that he must make music. His writing is fantastic in his poetic style and immediacy of key moments and conversations. I love his descriptions of the clueless Morrissey and Marr signing everything they’re handed without question and being gobsmacked by the industry they find themselves in. The early part of his life is told in a tone of wonder and awe, even despite the ruthless teachers and blatant homophobia of Manchester in the 70s. The characteristic “misery” creeps in later with a whiff of cynicism. 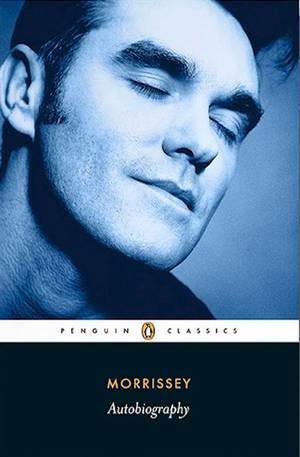 It makes sense that Morrissey’s writing would be so engaging and he’s one of my favourite lyricists, but it’s also fascinating to learn more about his thoughts and experiences from his own point of view.